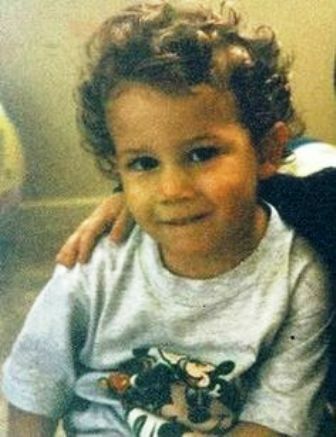 Nick Jonas was born as Nicholas Jerry Jonas on 16 September 1992 (age 26; as in 2018) in Dallas, Texas, USA. He spent the majority of his childhood in Wyckoff, New Jersey, where he, along with his brothers grew up playing music together. For the first time, he discovered his singing talent when he went to a hair salon with his mother to get a haircut and started singing over there. 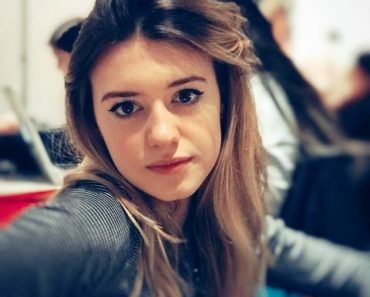 His fascination for art and music took him to the theatre during her school days. At the tender age of 7, he made his Broadway as Tiny Tim in A Christmas Carol. And, at the age of 10, he wrote the song “Joy to the World (A Christmas Prayer)” with his father. Luckily, the Sony music entertainment’s record label Columbia Records saw it and gave him the opportunity to release his debut album at the age of 12. 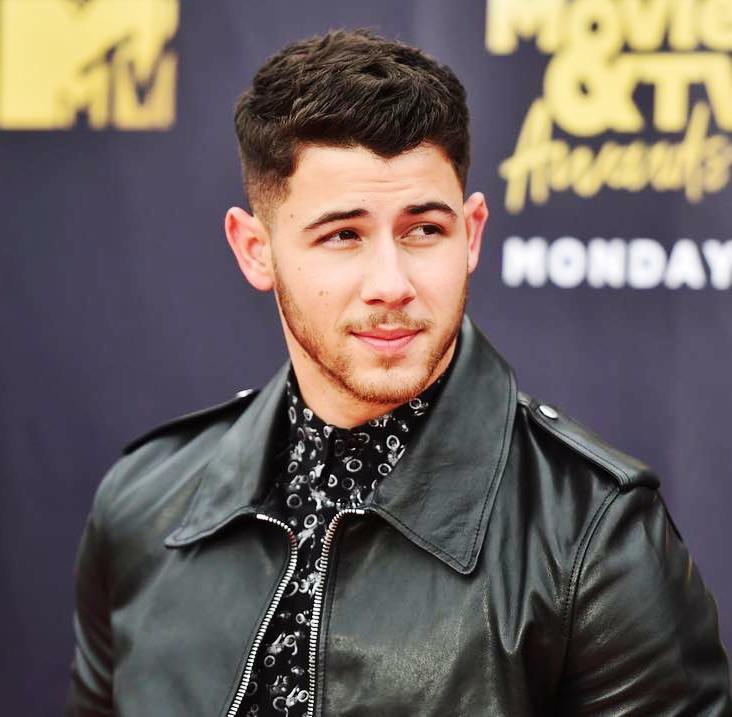 He received his first recording contract as a teenager, and in 2005, he formed a pop-rock band called the Jonas Brothers with his elder brothers. The Jonas Brothers released their first album It’s About Time in 2006, but didn’t receive the expected success. The next year, the released their album titled Jonas Brothers that became a huge hit. In the next couple of years, the band released two more albums- A Little Bit Longer (2008), and Lines, Vines and Trying Times (2009), and sold more than 17 million albums globally. The unparalleled success of the Jonas Brothers earned them Disney Channel Original Movie- Camp Rock (2008), and Camp Rock 2: The Final Jam (2010). Apart from this, they had two of their own series- Jonas Brothers: Living the Dream (2008–2010) and Jonas (2009–2010). 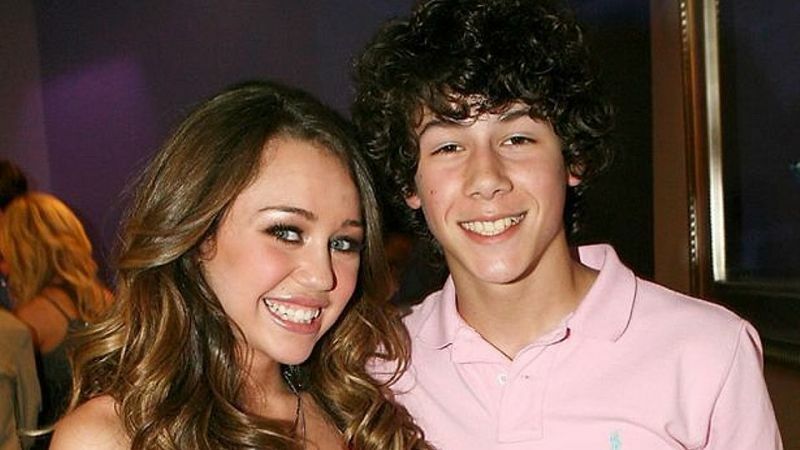 Apart from being part of the band, Nick has also tasted success as a solo singer, and as an actor in TV and movies. 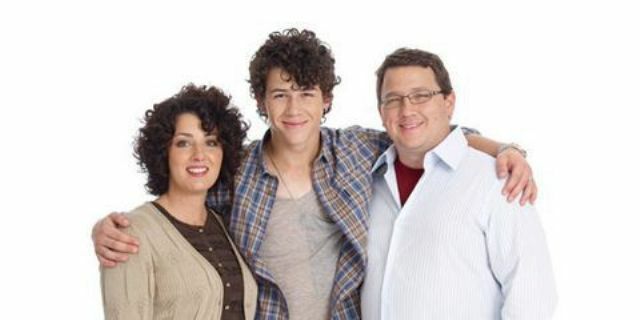 Nick Jones was born into a middle-class religious family with roots in Texas. His father, Paul Kevin Jonas, worked as a songwriter, musician, and has German, English, and Scottish ancestry. 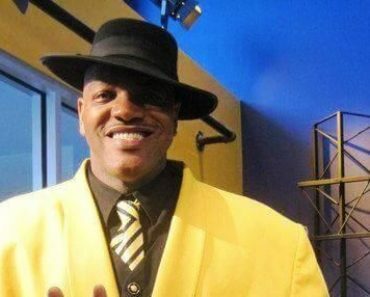 His mother, Denise Miller-Jones, worked as a singer, sign language teacher and ordained minister at an Assemblies of God church, and has Irish, Italian/Sicilian, and French-Canadian ancestry. 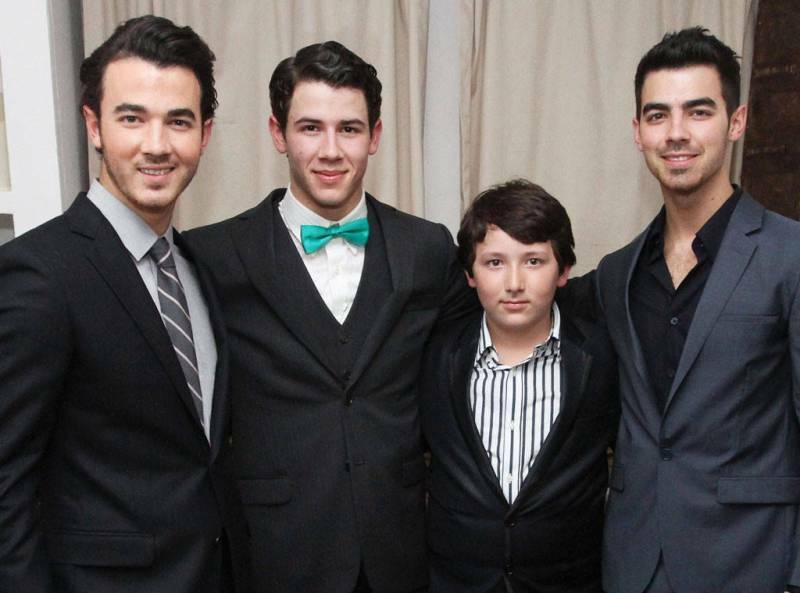 He has three brothers– Joe Jonas (Elder), Kevin Jonas (Elder), and Frankie Jonas (Younger). He has always been surrounded by lots of beautiful girls and has dated one of the most desired girls in the world like- Miley Cyrus, Selena Gomez, Nicole Anderson, Delta Goodrem, Olivia Culpo, Demi Lovato, and Priyanka Chopra. Rumours of Nick and Priyanka Chopra‘s affair were doing rounds since early 2018 after they were spotted on a few dates. 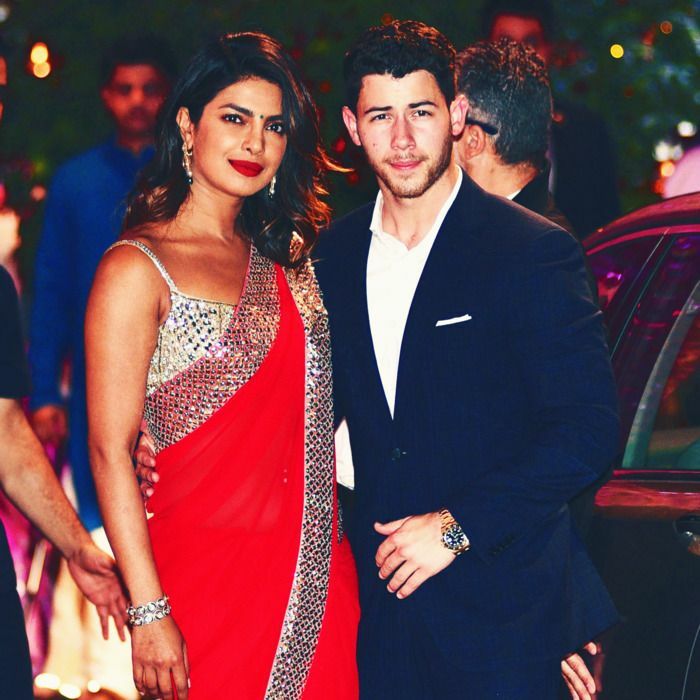 In July 2018, things began to clear up when Nick accompanied Priyanka on her trip to India. 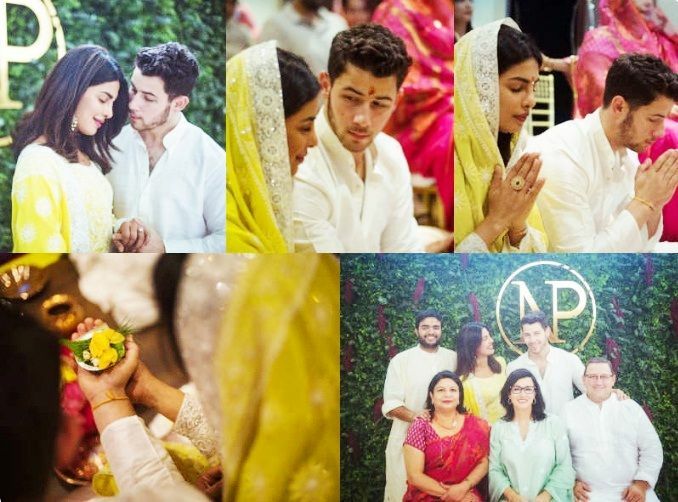 On 18 August 2018, Nick and Priyanka got engaged in Mumbai. Nick Jonas will get married to Priyanka Chopra on 2 December 2018 at Umaid Bhawan Palace in Jodhpur. 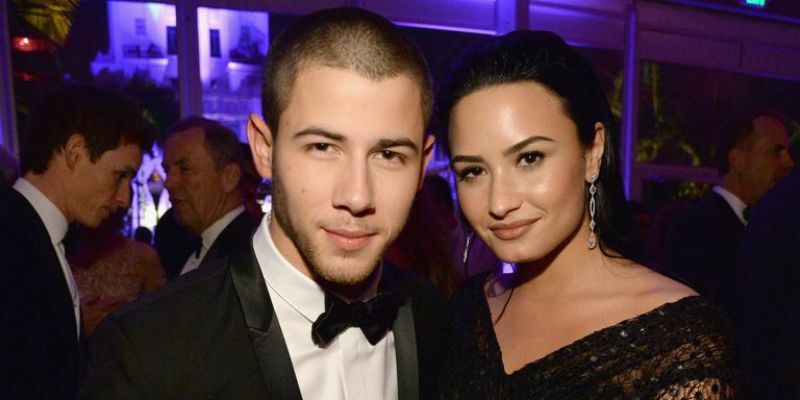 Nick Jones grew up in the musical environment at home and was homeschooled by his mother. Apart from his sheer passion for music, what has worked well for him the most; is his being in the right place at the right time. His individual career took off when he first performed on Broadway as Tiny Tim in A Christmas Carol, at the age of 7. 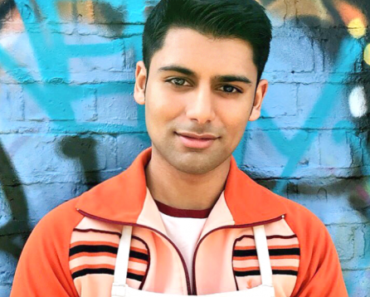 By the time he reached the age of 11, his passion for acting took him to the auditions for Broadway shows, after which he became part of shows like- Beauty and the Beast, Les Miserables and Sound of Music. In 2005, when he was done with Broadway, he recorded “Joy To The World (A Christmas Prayer)” that earned him a solo record deal with Columbia Records. Though the first song released the album was “Dear God,” the song that really made the mark was “Please Be Mine” which featured his brothers, Kevin and Joe. Their successful collaborations incepted the idea of a new band called Jonas Brothers. In 2007, the band was dropped from Columbia Records, but immediately signed up again by Hollywood Records.In 2010, his love for acting took him back to his theatre roots and did roles in Les Miserables in London, Hairspray in Los Angeles. 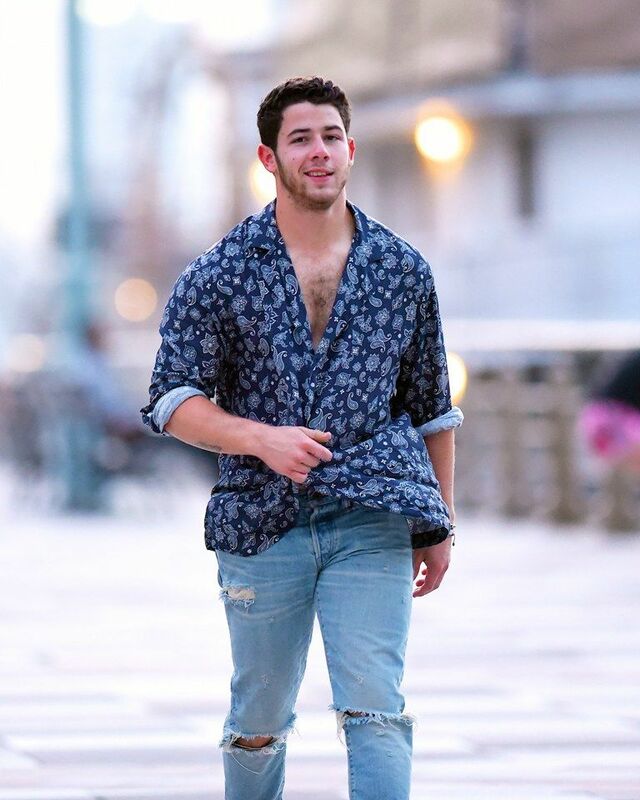 When the Jonas Brothers split up in 2013, due to their creative and other differences, Nick didn’t stop there, as he formed his own band Nick Jonas & the Administration in 2009 and released chartbuster hit albums like Nick Jonas (2014), and Last Year Was Complicated (2016). 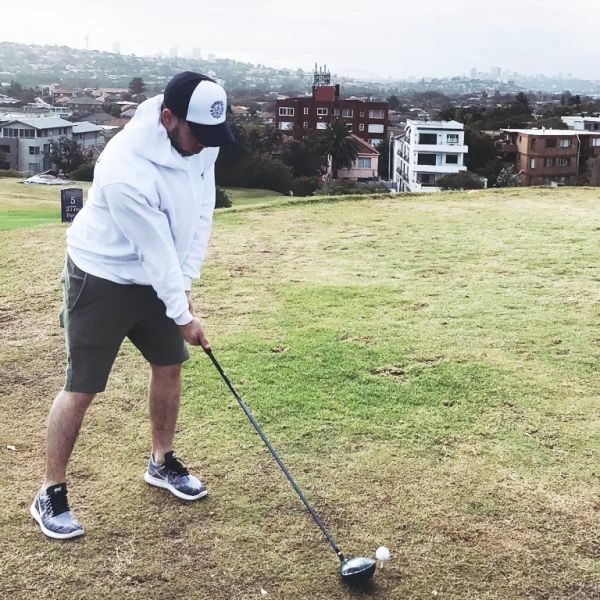 He takes a lot of interest in collecting baseball cards, playing baseball, tennis, golf, and songwriting. He goes berserk eating steak. Matt Long and Keri Lynn Pratt are among his favourite actors, whereas, his celebrity crushes are Jordan Pruitt, Anna Kornikova, and Brenda Song. In her free time, she loves listening to Johnny Cash. On 16 November 2005, he was diagnosed with type 1 diabetes, after which he founded Change for the Children Foundation, a non-profit organisation to raise funds and create awareness for diabetes. He is a huge fan of baseball team New York Yankees and his favorite baseball player is Derek Jeter. His favourite holiday spot is Germany. In the latter part of December 2018, the illustrators of The Simpsons made Caricatures of Nick and Priyanka as a wedding gift.